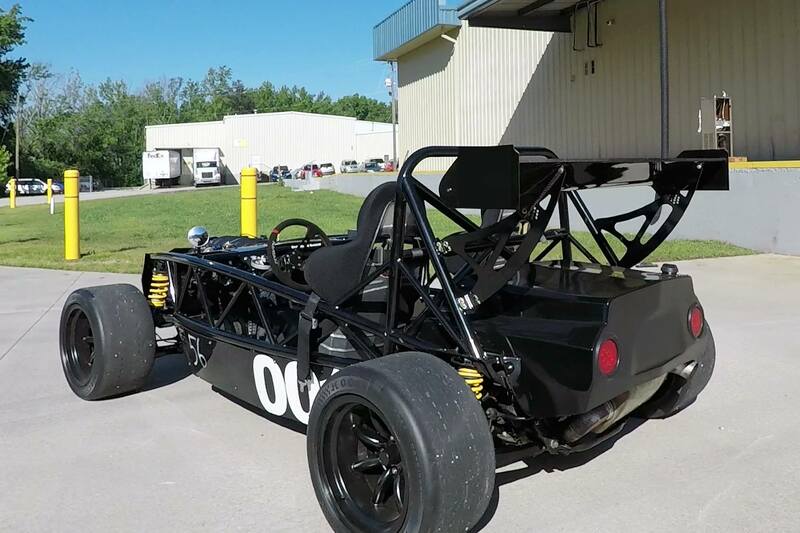 Exomotive - US Manufacturer of Exocars & Kit Cars | Getting prepped for UTCC! We’re ready for the Tire Rack Ultimate Track Car Challenge presented by Grassroots Motorsports Magazine at VIRginia International Raceway! Thanks to DIYAutoTune and the new MS3Pro Evo ECU, our LS3-powered Exocet Sport put down 441hp and 436ft-lbs on the dyno. See you tomorrow!